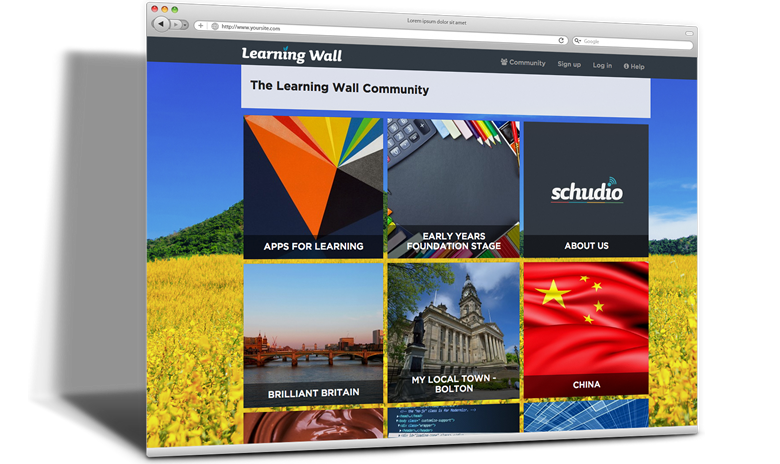 Learning Wall is a cutting edge tool to empower you and your students to develop and share ideas, contribute to projects in groups and provide easy access to an unlimited number of resources. Add unlimited widgets and practice your coding skills. Customise the look and feel of your Wall. Choose from our favourite online apps or add your own. Receive our monthly newsletter for inspiration and advice.